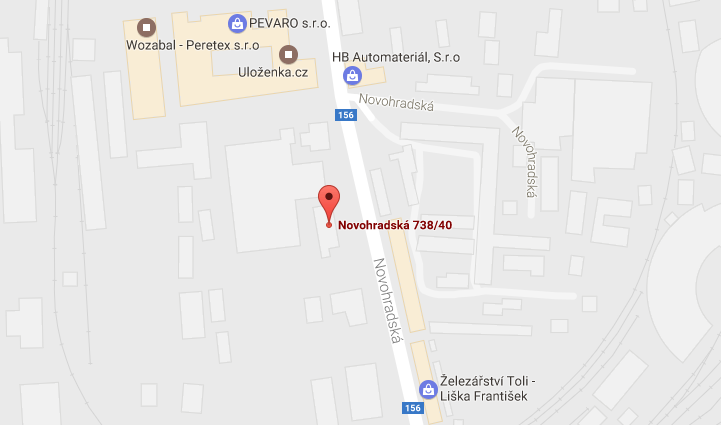 Sale of diesel oil | Dopravní podnik města České Budějovice, a.s.
At the premises of ​​the bus depot in Novohradská street, we offer the sale of quality diesel to both the public and companies at a favorable price. BANK PAYMENT CARD - the payment terminal accepts all common types of payment cards. AUTOMATIC FUELING MACHINE - accepts bank notes and chip fuel cards issued by DPmČB. In the event of the chip card malfunction or loss of your card, contact Mrs. Miloslava Pokorná (tel. 387 719 137) or Mr. Roman Záblacký (tel. 387 719 134). For billing information, invoice complaints and delivery notes, contact Mrs. Zdeňka Řeháková (tel. 387 719 161). Your comments and suggestions related to the operation of the petrol station will be welcomed by Miloslav Madarasz (tel. 387 719 142).